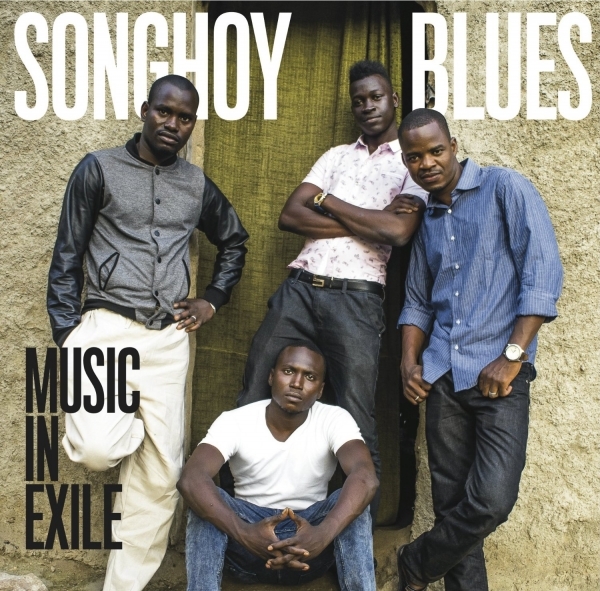 It’s easy to see why Songhoy Blues are so revered; their sound (lovingly referred to as Desert Blues) is incredibly infectious. It might be a little straightforward and at times obvious but when music is this catchy, quite frankly who cares? The record is chock full of 60’s US guitar licks all underpinned with hypnotic tribal percussion and multi-layered vocals. Just try and sit still throughout the naggingly insistent ‘Al Hassidi Terei’, go on I dare you - it’s impossible! The band are capable of mixing it up in terms of pace as well. ‘Sekou Oumarou’ is slowed right down with some serious head-nodding chops and an omnipresent hand-clap/finger click metronome-tight time keeping. On the flipside ‘Nick’ rattles along in the classic driving rock style with its bluesy riffing and windswept beat. Of the covers, led Zeppelin’s ‘Kashmir’ is given a thorough going over which is interesting if not necessarily exhilarating but the run through ‘Should I Stay Or Go’ by The Clash is meh at best. ‘Music In Exile’ isn’t about the covers though; it’s about a terrific record put together under enormous duress by a crack unit of musicians who deserve all the acclaim that’s coming their way.